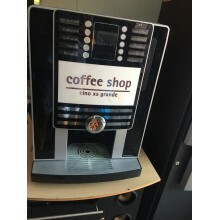 These equipments are usually semi-automatics machines and are getting more and more popular among customers for a simple reason: 'coffee to go'. 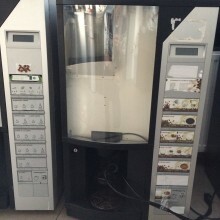 While some of these machines can be fitted with base cabinets or payment systems, this is not normally a standard option. 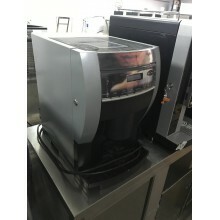 You may choose between brand new equipment, refurbished or used ones, according to your current needs or budget. Table top coffee machines There are 13 products. 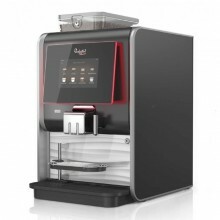 Animo Optime 22 coffee machine, touchscreen control panel, version with 2 instant canisters, brewing unit up to 9.5 gr., recommended for offices or locations with a consumption of 125 cups / day. No VAT included.